We are in position to offer our hunters the opportunity to hunt several species in proximity of Kafue National Park, in Zambia. This area is home to the largest lions in Zambia and also to Sable antelopes with notable trophy quality. Population density is also high for other plains game species and elephant. Lodging will be provided in a typical African tented camp with external services. 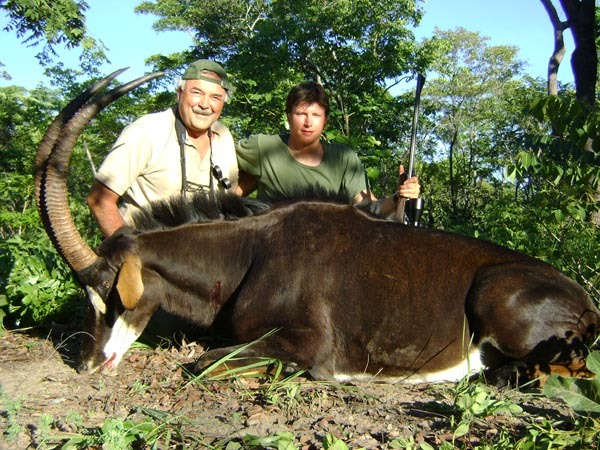 Hunting organization, use of 4×4 vehicle during the hunt, lodging and full board in a tented camp during the hunt, services of all camp staff, daily laundry service, first treatment of the trophies. 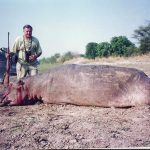 International and national flights to Lusaka, flight to closest airstrip $ 2.600 return, hunting right and bird license $ 500, dipping & packing $ 1.500, CITES $ 200, observer $ 200 daily, tips, drinks and personal extras.